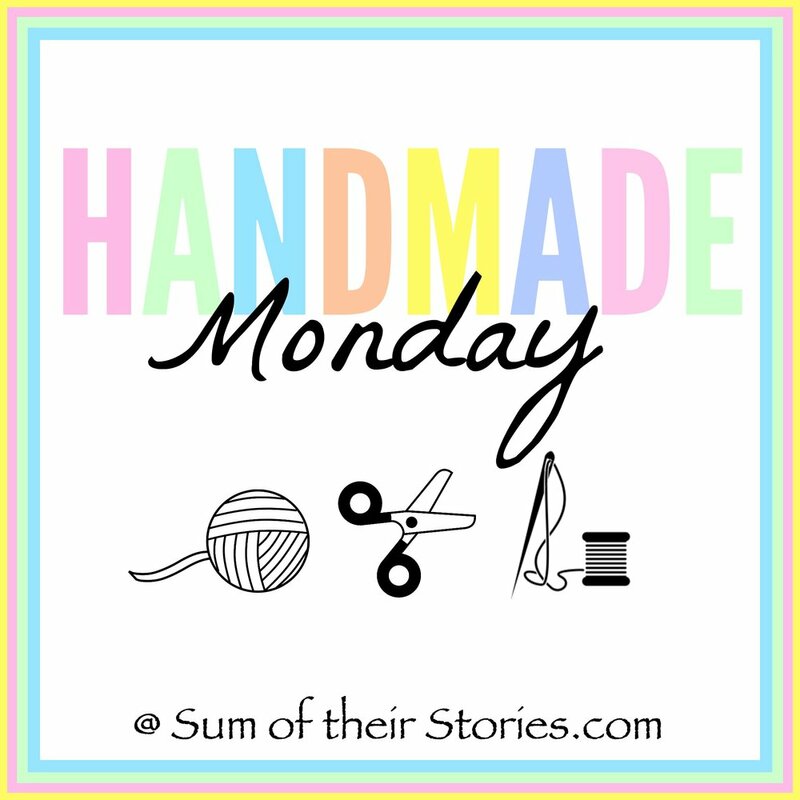 Welcome to another Handmade Monday craft link up. 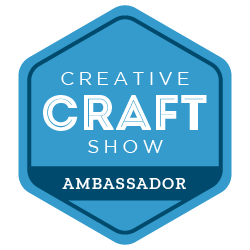 This is the place to share your makes, bakes and all things crafty! How has your week been? All ready for another? Don't forget it's Pancake day on Tuesday followed by Valentine's Day on Wednesday. I'm seriously thinking about just combining the two this year and making heart shaped pancakes! 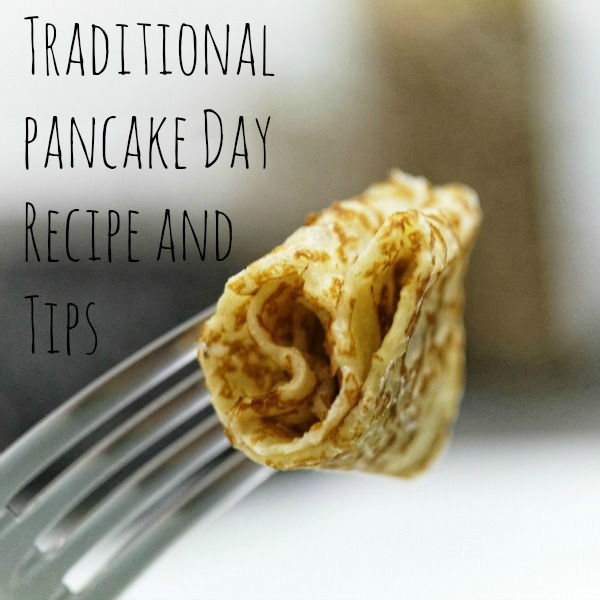 Do you have Pancake Day, or should I say Shrove Tuesday, where you are in the world? Here in the UK most people have pancakes on Pancake Day and it seems to have lost it's religious significance generally. I shared the basic recipe that we use a few years ago in case you fancy giving English pancakes a try. Suzer Space shared this cute giant cross stitch idea. Inspired by peg board cross stitch but done in an easier and more affordable way on cardboard - brilliant! Leanna from Of Faeries and Fauna Craft Company took an old piece of art and gave it a complete clean up and makeover. She calls it Paper Tole Art which I'd never heard before, here we call it Decoupage (I'm guessing the French do too!) but we also call paper cuts out that are glued to something and then varnished decoupage too so I can see why another name is a good idea. Anyway, whatever you call it Leanna made her thrift shop find like new and shows in lots of detail how you can too. And last but not least - just time to make a Valentine's card if you've not already. This sweet card from Purple Hues and Me folds up to form a pocket, has acetate windows and a ribbon bow. It sounds complicated but Gail goes through all the steps with loads of photos so it looks very do-able. We have a Handmade Monday group Pinterest board, if you're newish here you might not be a member of the group. I try to pin everything linked here to the board but I can't promise to always get to them all. 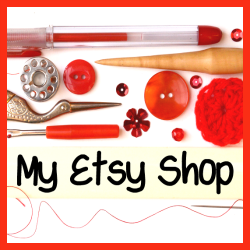 You can pin your craft projects directly to the board , oldies as well as your new stuff. Just follow the board and then message me with the email you use for Pinterest.